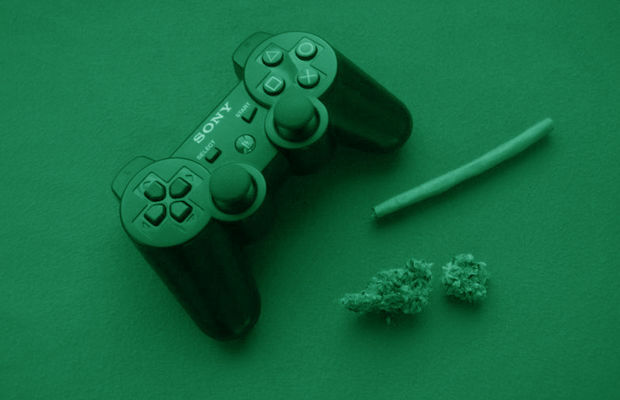 Imagine the scenario: you are with your group of friends, passing some joints around, having some good ol’ fun! While you are all ROFLing and out of your senses (not too much, just slightly), the next best thing to do is pick up your remote control and play a few rounds of video games! And just in case you were wondering what game to have a go at, here are a few we love! 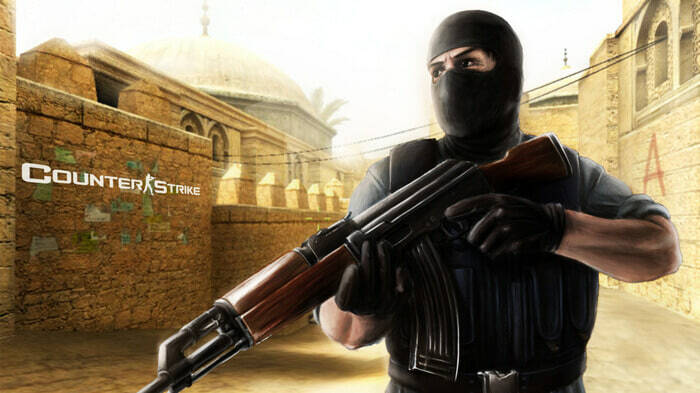 Counter Strike Take a hit and then another at someone in the game. Also, say hello to making some amazing decisions while you are under the influence! 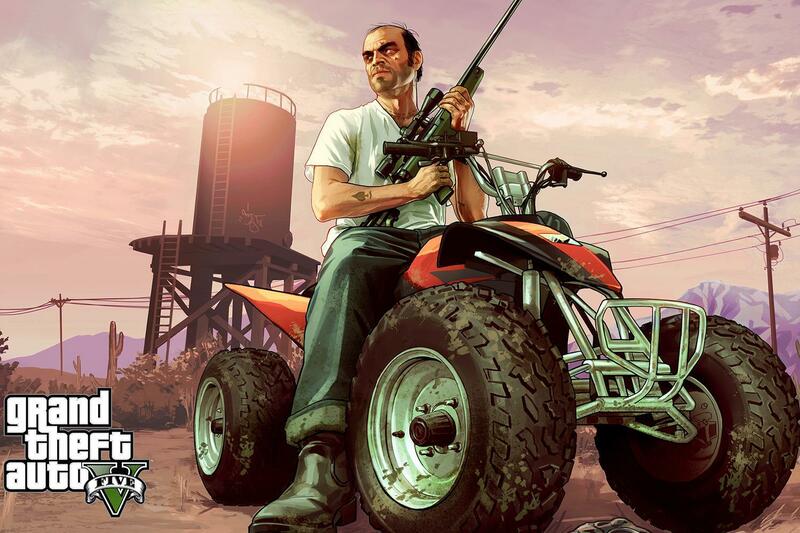 Grand Theft Auto All the rampage in GTA is already super fun, just imagine how amazing it would be after a couple of puffs! 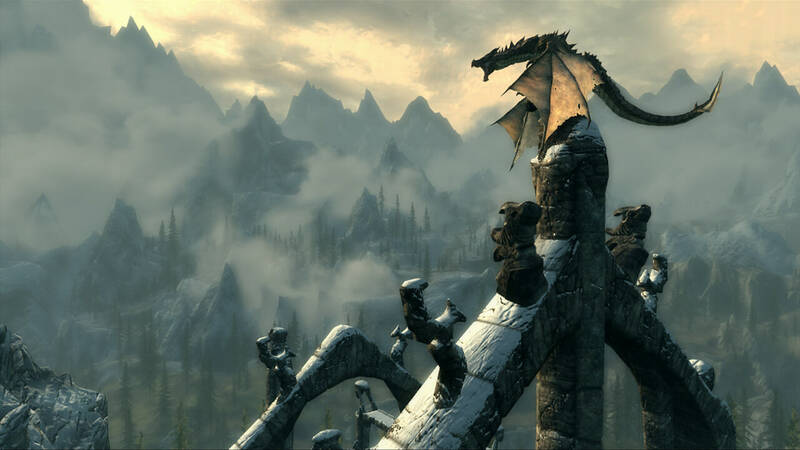 Skyrim Think how beautiful all the details in Skyrim will look after you have smoked up. We are so ready to get lost in this world while being high as a kite! 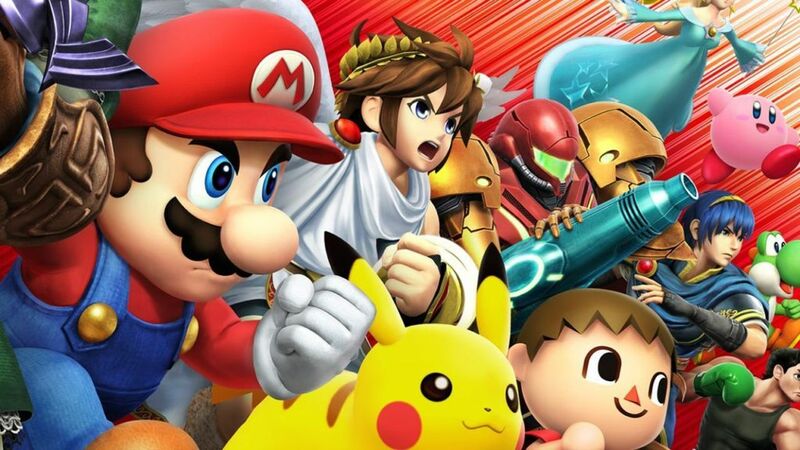 Super Smash Bros. Once high, you won’t be able to stop this crossover fighting game. Keep a few joints ready for whenever you need a break! 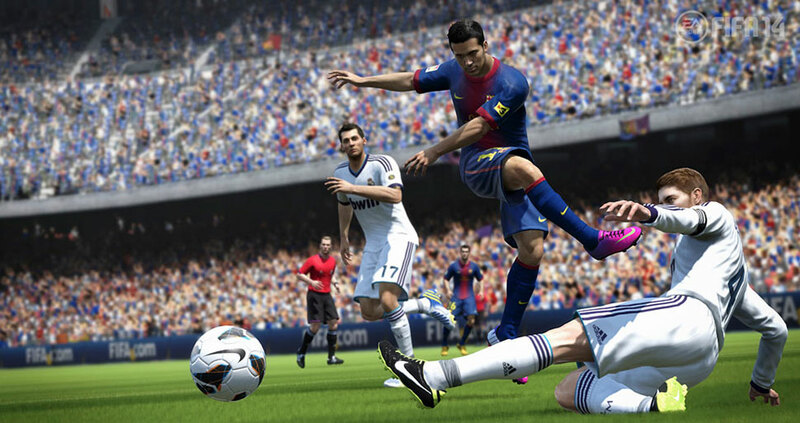 FIFA If you and your gang are looking for an afternoon of pure FUN, play FIFA while you are busy lighting up! Yes, gamers, we know this sounds brilliant! Let’s start now, yeah?